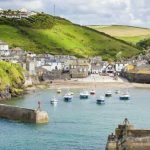 Chef Rick Stein is liberally mentioned in the article and we are happy to assure you that we will be having lunch at one of Rick’s several restaurants in Cornwall. Start thinking about the freshly caught fish now as you read this blog post – my mouth is watering already! 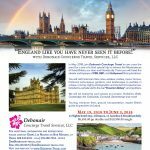 This is but one example of the many unique experiences that our lucky clients will be experiencing on this 14-night England Like You Have Never Seen It tour. Imagine, you, experiencing beautiful wind-blown water views, one of a kind gardens, the Cornish countryside, farming, Cornish bakeries, fish and chips and most importantly, a warm and friendly welcome to all. And Cornwall is where Doc Martin and quite a bit of Poldark was filmed. We will be seeing Portwenn and several locations such as the mine where many scenes of Poldark were done. 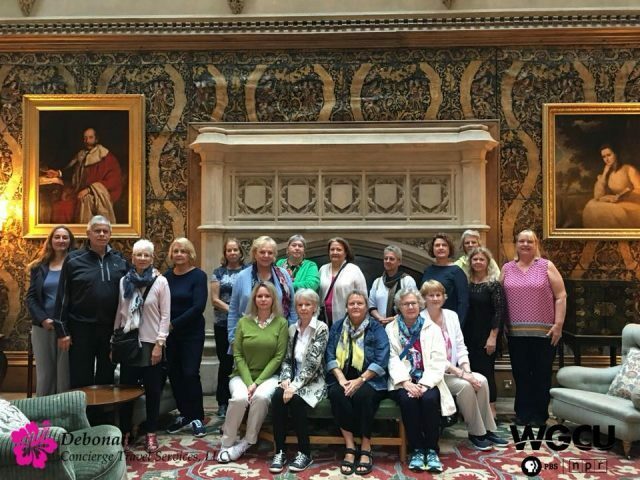 Next Post:How about a world cruise?